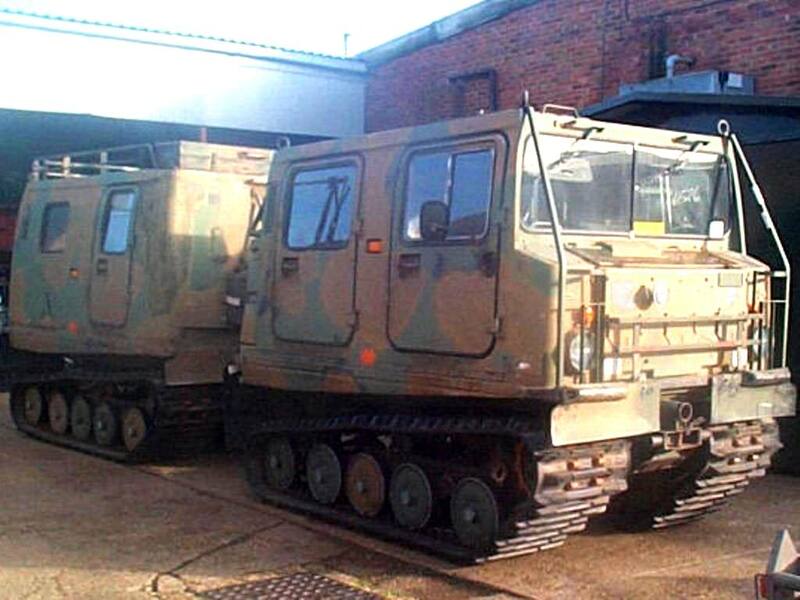 The Hägglund Snowcat is an enclosed-cab, truck sized, fully tracked vehicle designed to move on snow. The original variant of this vehicle was used by NATO forces successfully during the cold war between NATO and the USSR. The Hägglund vehicles have a complex arrangement of four or more tracks. Safety Devices has developed ROPS for this vehicle.